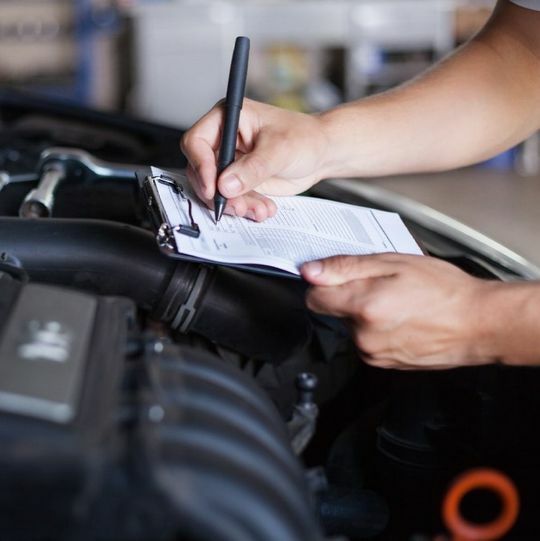 The best way to preserve the condition of your car is to have it serviced and maintained regularly. Rely on our technicians when you need a service, maintenance, or repairs. Buying a brand-new car is expensive, and the car’s value drops as soon as you drive it off the forecourt. Our range of excellent used cars offers a more cost-effective alternative. 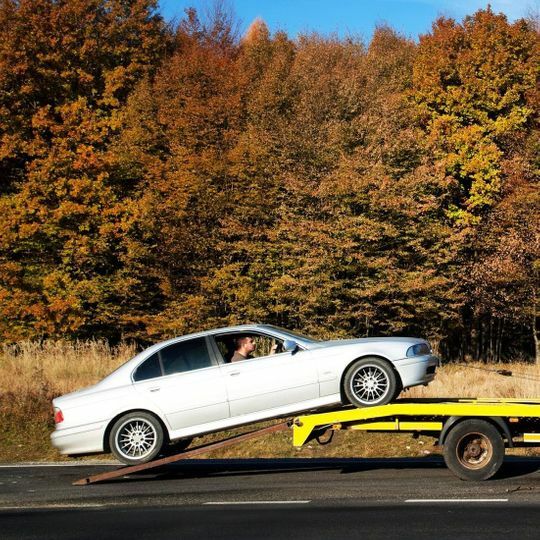 Get your vehicle safely and quickly removed from the roadside by choosing our recovery service. RPB Vehicle Solutions Ltd also offers Hiab and crane hire for commercial clients. Don’t leave your unwanted car rusting away on your drive. 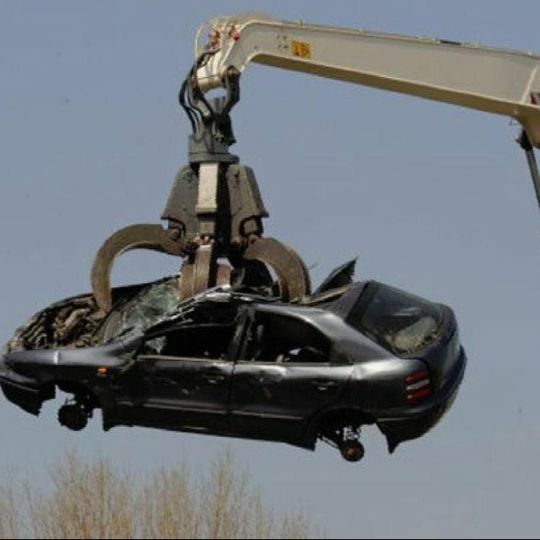 Get in touch with the scrap car buyers at RPB Vehicle Solutions Ltd, and we will pay for you to let us take it away. 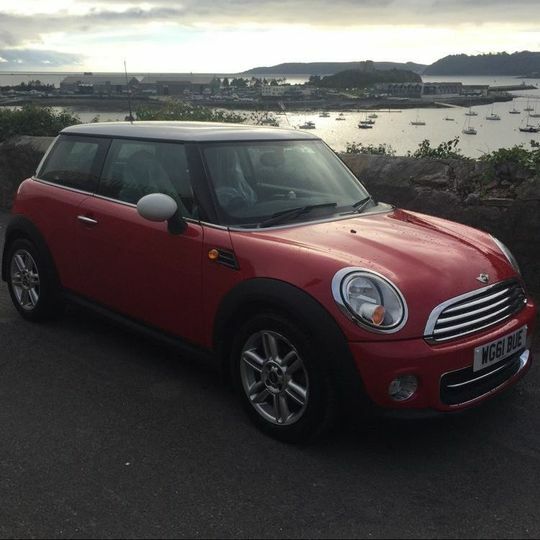 Contact our garage now, in Plymouth, Devon, to discover more about our range of vehicle services. We offer main dealer information & know how but at small business prices with personal touches. We offer anything from small repairs to major engine rebuilds and everything in-between. We have up to date dealer level diagnostics & tools. so we can offer a full range of services on all makes & models of vehicles. Our repairs are carried out in house by our highly trained technicians . so we can ensure your vehicles receive the best care and attention , at highly competitive prices! We also look after our customers by providing free courtesy vehicles & Vans while there's vehicles are off the road. All customers vehicle are locked in a secure compound with 24hr security .